The Melbourne Renegades had another great season but unfortunately just narrowly missed out on making the semi finals. 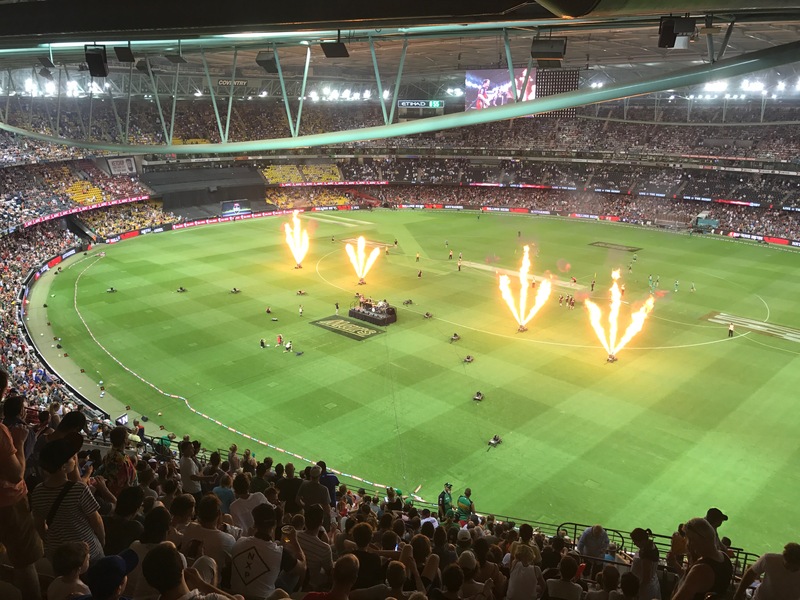 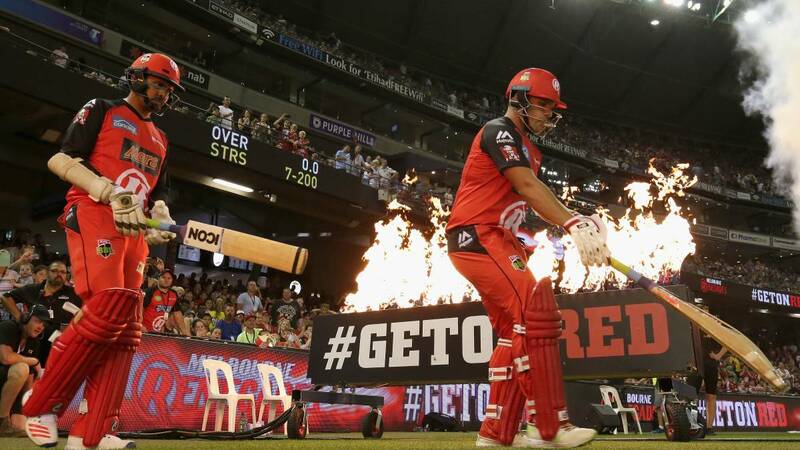 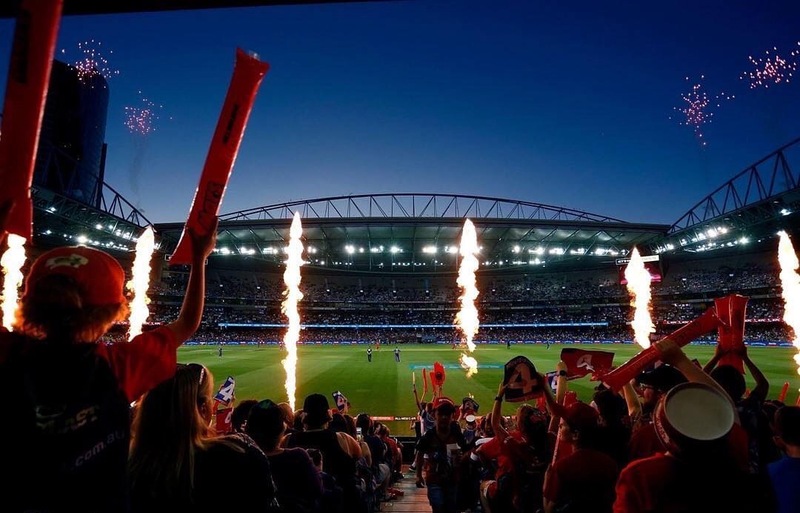 In their last home game against the Hobart Hurricanes, the Renegades were up to bat first smashing the highest ever BBL score with a record target of 4-222. 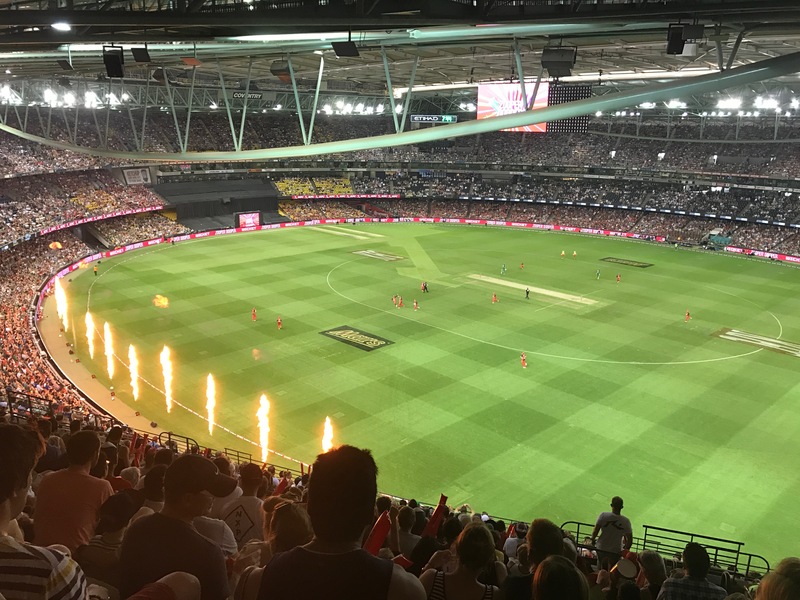 Unfortunately the Hurricanes had no intention of calling it quits and managed to come back to win by two wickets smashing another BBL record. 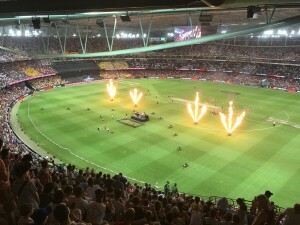 Off the field ShowFX were involved in the big half time show with the motorbike stunts and Killing Heidi wowing the crowd. 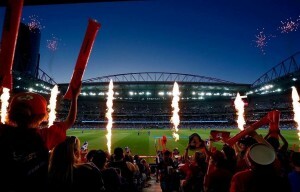 Hopefully next year those record breaking skills can get the Renegades the premiership they deserve!